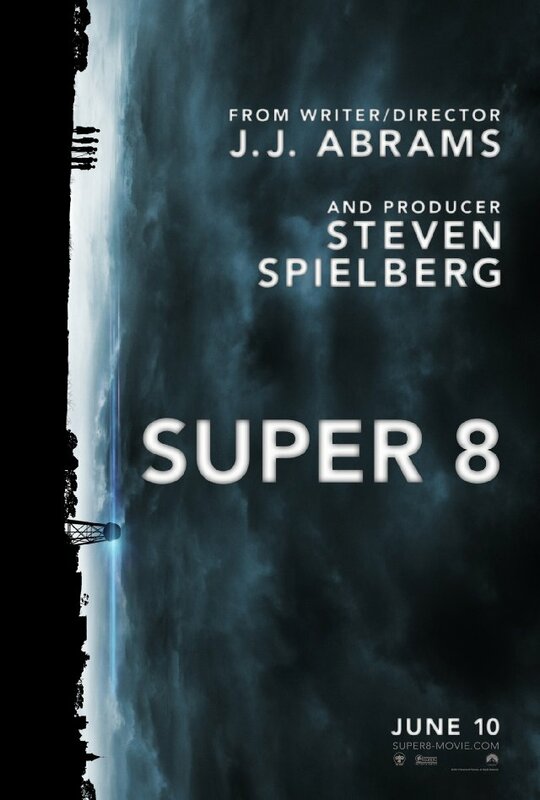 Super 8 is classic Spielberg late 70s / early 80s teenagers have an encounter / coming of age film fun made with the sort of effects that are very much 21st century state of the art. Think Close Encounters of the Third Kind, E.T. the Extra-Terrestrial or The Goonies. I’m going to keep this short because its late and I don’t want to give anything away that might spoil the film. The cast is excellent and their acting perfectly pitched for the film. JJ Abrams direction is perfect. The period detail is spot on. The story has a strong, logical plot and well-developed characters. The special effects, especially the train crash, are really well done. The mystery is suitably mysterious. And there is just enough sentimentality in the mix without it becoming cloying or annoying. Oh and including the film the teenagers are shooting on Super 8 during the film with bad acting, dodgy effects and dubious make up alongside the credits is a simple but inspired touch. Don’t leave the cinema till it’s over. Overall I’d recommend Super 8 as a thoroughly enjoyable movie. Probably not the best film of the year but certainly a strong contender for a high placing in my top 10.